I love to try out new recipes for the holidays. Thanksgiving is one of my favorite holidays. 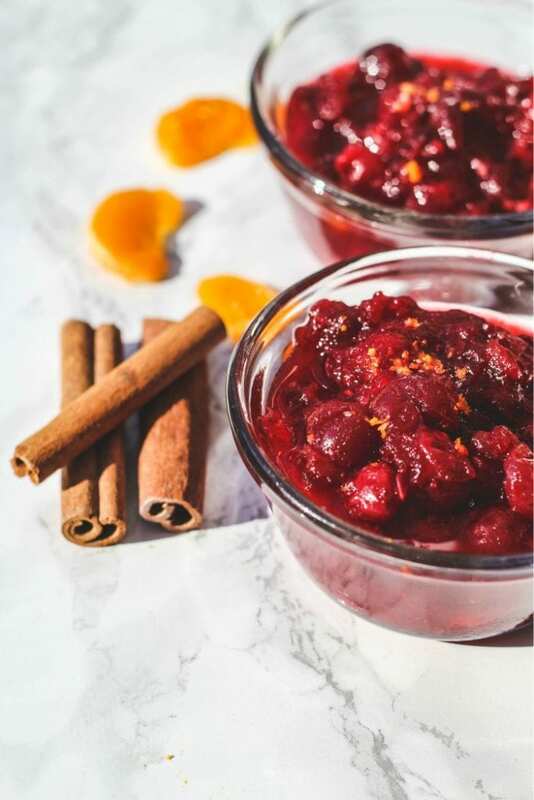 I sometimes try different cranberry recipes, but this Fresh Cranberry Orange Sauce is one I have made for many years. 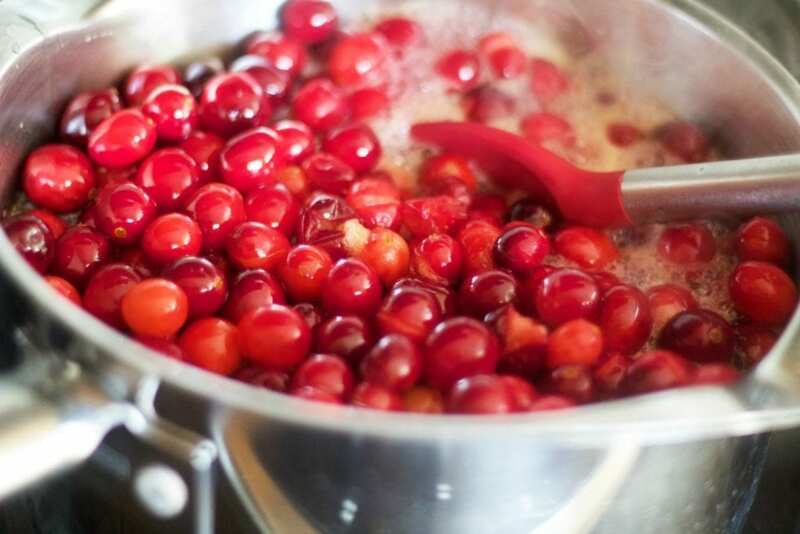 It truly does not take too much effort to make your own fantastic cranberry sauce. As soon as I find cranberries in the store, I start to make cranberry sauce and we eat it even with baked chicken. I put it on sandwiches. I bake it in cakes. It is used in so many ways!! 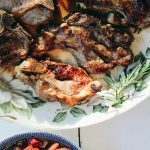 It’s even used as a sauce on these slow roasted turkey wings (so good!!). You may wonder what do Italians eat on Thanksgiving? When I was growing up, the big Thanksgiving feast sometimes started with a simple broth and pastina. We would then move on to various antipasto dishes and cold cuts. It’s the perfect thing to snack on while everyone is hungry awaiting the turkey to finish roasting. When you are finished snacking on the antipasti it’s time to move onto the lasagna (yes, pasta!) or even ravioli (I know so many Italian American families whose aunts or grandmothers make ravioli for Thanksgiving in the States). Is there truly room for turkey after all of this food? Of course!! Yes, Italians are sometimes a little overzealous with food proportions! There is a Harvest Festival that is celebrated in some parts of Italy. It’s mostly celebrated during September and that’s when they are thanking God for their successful harvest season. 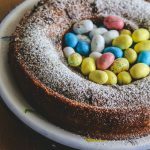 If you happen to be in Italy during Thanksgiving, or you are an expat living there, you will feel sentimental during this very American holiday. 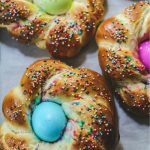 Even though it’s not an Italian holiday, it has become part of the lives of the Italian immigrants that settled in America (like my dad and my husband) and they celebrate it. Here are some Italian words to impress your friends either in the States or in Italy on this big holiday! 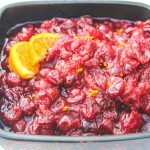 WHY THE FRESH CRANBERRY ORANGE SAUCE WORKS? My mom used to serve Fresh Cranberry Orange Sauce for Thanksgiving and that’s when I started it making it this way (it’s been a recipe I prefer since my college days!). When you add sweet orange juice, the citrus pairs so nicely with the tart cranberries. I make my cranberry sauce a little less sugar than I see most other recipes. Feel free to add more or less sugar to your liking. You could even sub in maple syrup instead of sugar (I sometimes do that and it’s also delicious like that). Make the cranberry sauce even 3 days ahead of Thanksgiving. 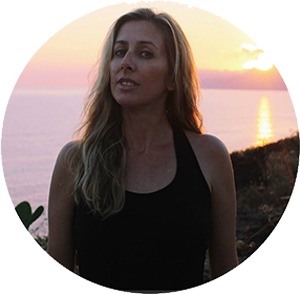 This will save you from one more thing to do and take some stress away! HOW TO MAKE CRANBERRY SAUCE FROM FRESH BERRIES? It’s truly very easy. 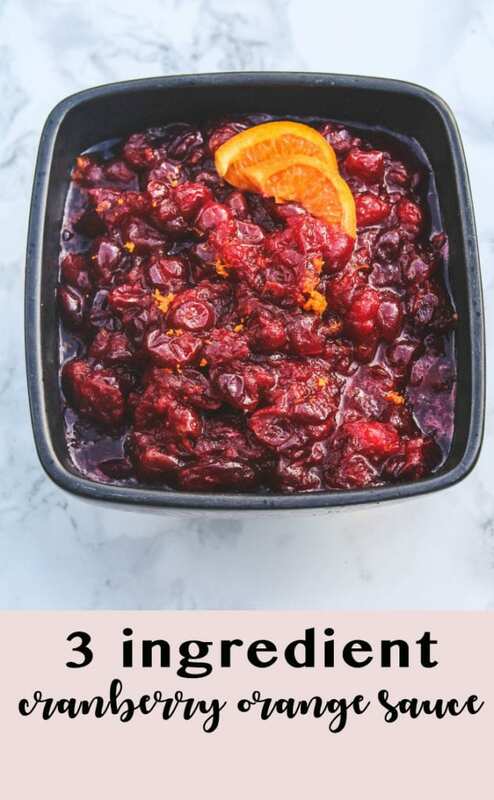 You just have to fresh (or even frozen cranberries) to a sauce pan with either entirely orange juice or a mixture of orange juice and water (or even just water). Add some sweetener (the cranberries are extremely tart). You bring the mixture to a rolling boil and that’s when the pectin is released and does it’s magic! HOW DO YOU THICKEN CRANBERRY SAUCE? As soon as the cranberries begin to warm up and burst they are releasing pectin, which acts as a natural thickener. That’s when the cranberries turn into a thick jam. Even when you take them off the heat, they will continue to thicken a bit more. You don’t need to add any other ingredient to the cranberries to help them thicken. IS CRANBERRY SAUCE SERVED WARM OR COLD? I prefer my cranberry sauce when it has cooled down from cooking (room temperature). It is even wonderful when you serve it cold. Some may even enjoy it warm right after it has cooked and cooled a little bit. You can serve and enjoy your cranberry sauce the way you like it. CAN CRANBERRY SAUCE BE MADE AHEAD OF TIME AND FROZEN? That is a good question! Since it holds well in the refrigerator, I would make it even 7 days in advance and not recommend freezing. Make sure you cool it to room temperature before putting in the refrigerator. You could freeze the actual cranberries even a month before and take them out when you’re ready to cook them. 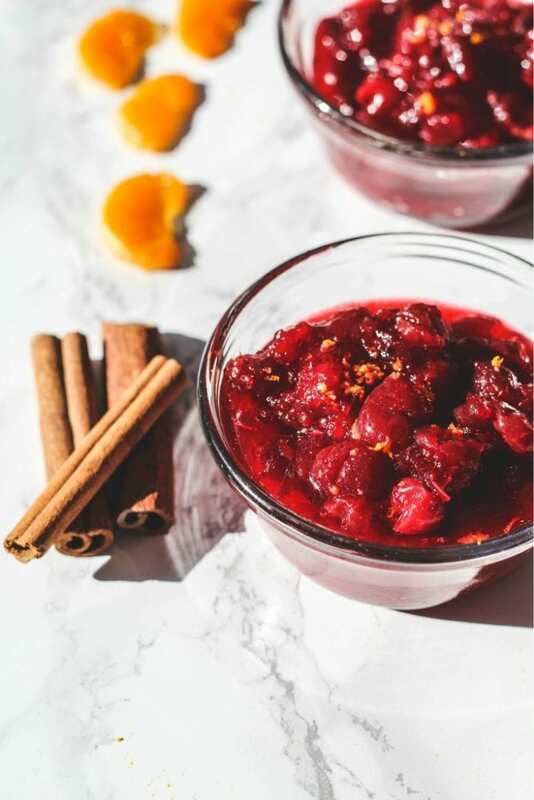 This 3 ingredients cranberry sauce is so easy to make! 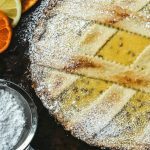 It has the perfect balance of sweet and tart and is extra special from the addition of orange juice! Heat orange juice and sugar to boiling in 3-quart saucepan over medium heat, stirring occasionally until the sugar dissolves. Stir in cranberries. Heat to boiling over medium heat, stirring occasionally. Continue boiling about 5 minutes longer, stirring occasionally, until cranberries begin to pop. Simmer for about 20 minutes. Don't worry if every single cranberry does not completely pop. Pour sauce into bowl or container. Before serving, add on the orange zest and orange slices. Refrigerate about 3 hours or until chilled. Homemade cranberry sauce is the best! Looking forward to trying your recipe. 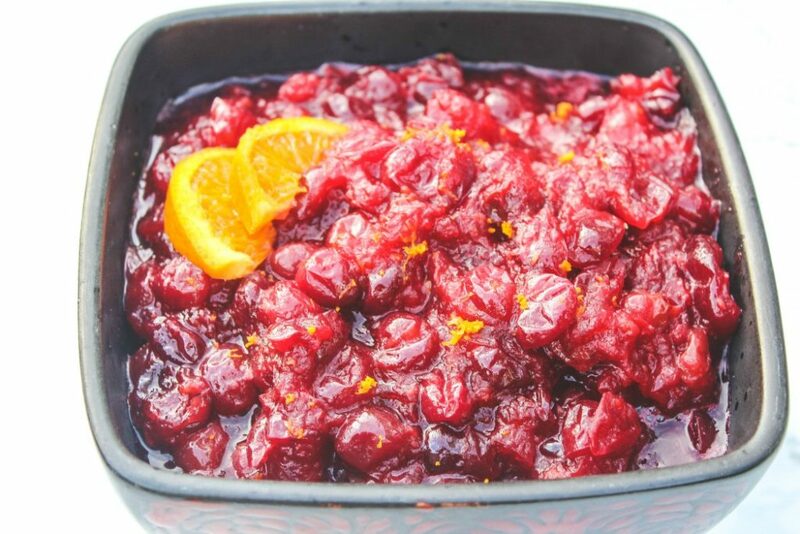 This cranberry sauce look absolutely amazing! I LOVE how easy and delicious this is! Good idea! Looks very tasty! I am going to make this! This recipe really impresses! This looks really amazing! Sounds easy to make, too! There is no Thanksgiving in our house without this sauce. This one looks fabulous! I love that you added orange! Love the flavor combination!